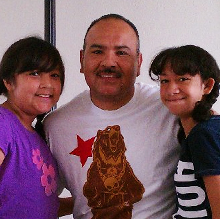 Amores Pest Services founder and CEO, Philip Muñiz, named the company after his daughters. The two loves, "Amores", of his life. We, at Amores Pest Serveces absolutely love what we do. 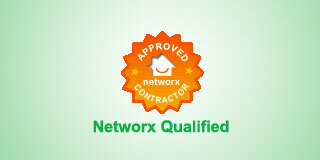 We enjoy providing service to customers and our motto is "We don't meet the highest standards, We set them!"